Monday night was not a good night for any of the networks. The Voice on NBC and American Idol on ABC suffered a decline in their ratings. The Voice was down from 10.54 million just a week ago to 9.73 million viewers. It beat the rating for American Idol rating of 6.05 million viewers. The rating for the singing competition show was at an all-time low. The 43-minute pilot of The Fix on ABC that premiered on Monday, March 18, 2019, had a rating of only 4.40 million viewers, according to The Nielsen Company. 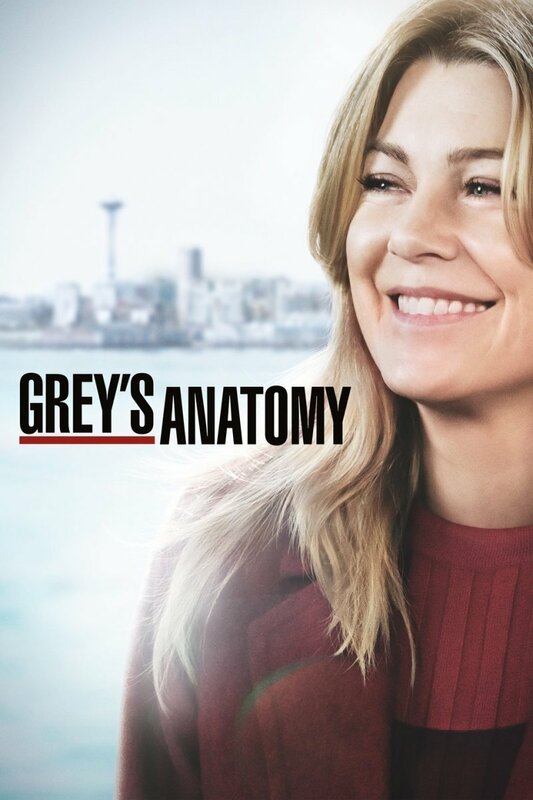 The series is ABC's lowest-rated new drama of the 2018-19 television season. 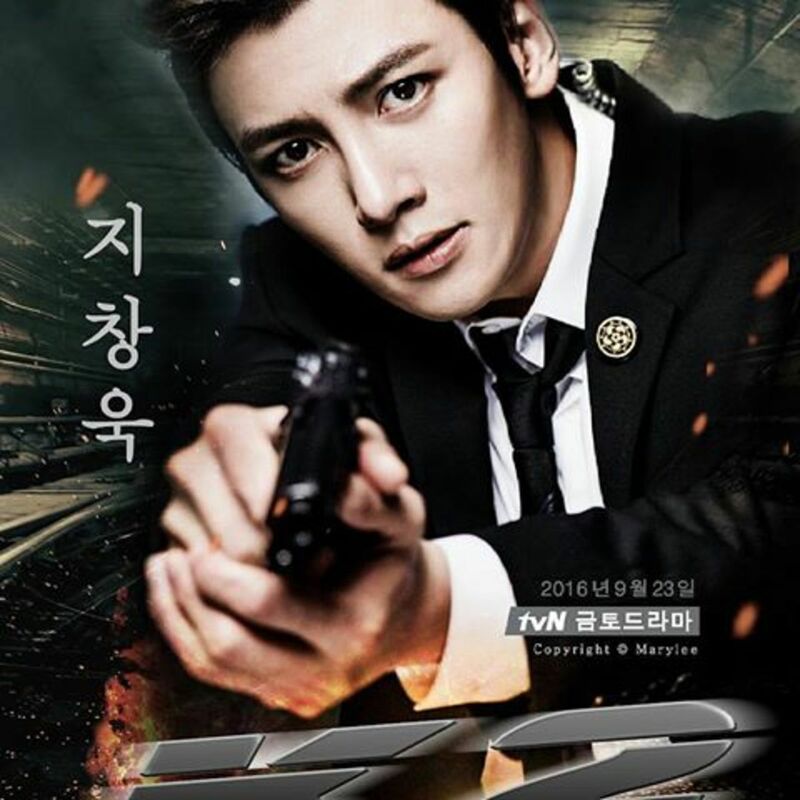 Producers of the legal drama series had expected to have more viewers than it did. 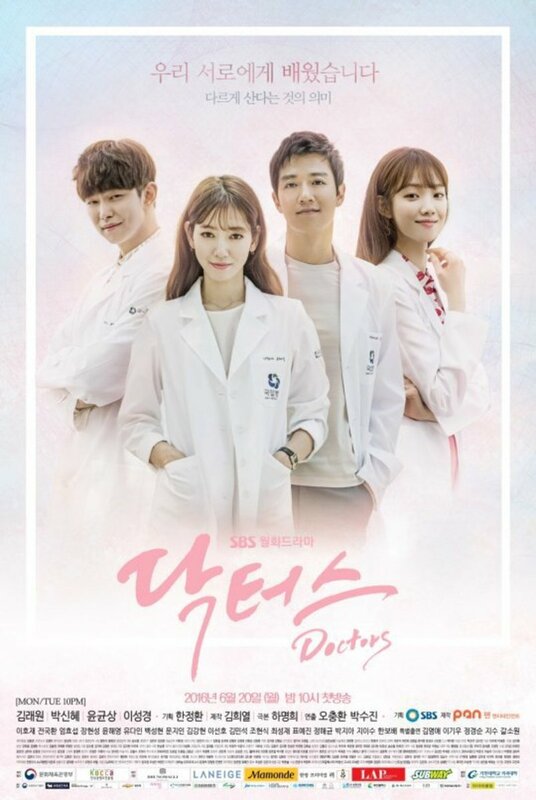 After only one episode, critics are saying the drama is already in danger. Ratings for new shows usually go down instead of going up. The network will watch closely how the second episode will rank. Marcia Clark doesn't appear in the series. She is one of the three creators. 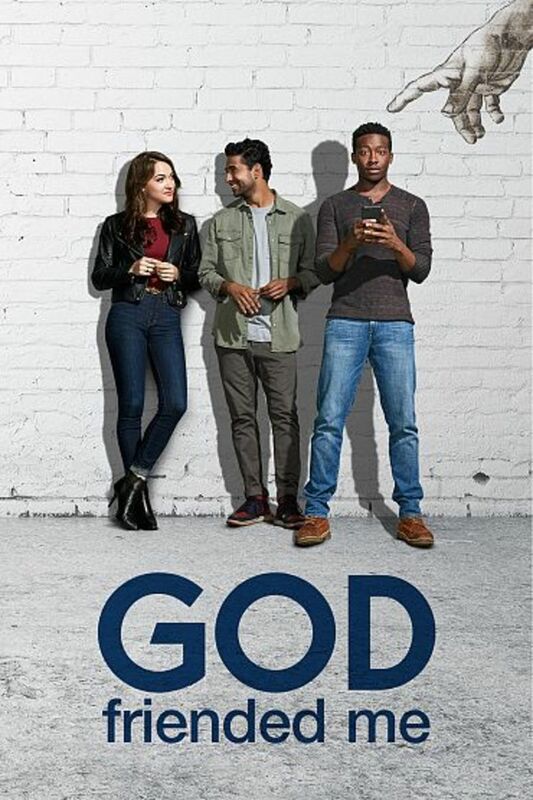 From 15 critical reviews, the series received an approval rating of 60 percent, with an average rating of 5.4 out of 10. The critical consensus is that while Robin Tunney and Adewale Akinnuoye-Agbaje gave powerful performances, most viewers commented that the series is a self-serving rewrite of another high-profile case that most of the country still remembers. Most people remember Marcia Clark for being the lead prosecutor in the long O.J. Simpson’s trial 24 years ago when he was found not guilty. Some people probably assumed they would see Clark in this high-profile fictional case because she was part of Simpson's trial. Some people might have misunderstood what The Fix is all about just because Clark's name is associated with the series. The 65-year-old prosecutor, author, television correspondent, and television producer was the lead prosecutor in the O. J. Simpson murder case. However, she doesn't appear in The Fix at all. Instead, she is one of the three creators along with Elizabeth Craft and Sarah Fain. All three women are also executive producers. Clark is not in front of the camera this time. However, she is behind it and is very much involved in the production of the series. She made a lot of appearances on the talk shows promoting the series. Clark emphasized that even though she and Maya Travis share some similarities, The Fix is not based on the part she played in the O.J. Simpson trial. She insists that the series is totally fictional. She added it is Maya Travis' story and not hers. 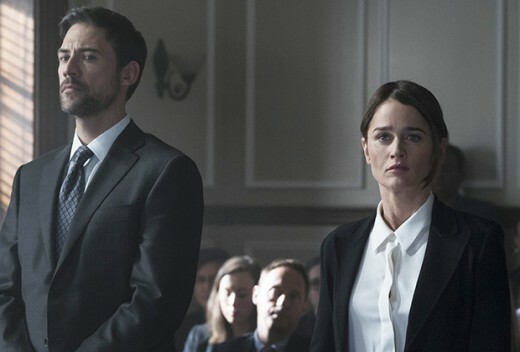 Recap of the Pilot of "The Fix"
Like Clark, Maya Travis, played by Robin Tunney is a well-known Los Angeles district attorney who failed to get the suspect convicted when he was tried the first time. If Tunney looks familiar, it is because she played the part of Teresa Lisbon who was the senior agent and leader of the "Serious Crimes Unit" on The Mentalist that aired on CBS for seven seasons from September 23, 2008, until February 18, 2015. 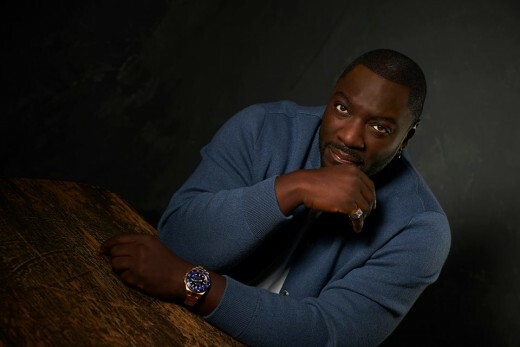 Travis suffered a devastating defeat when she did not get the verdict she fought for while prosecuting movie star Sevvy Johnson, played by Adewale Akinnuoye-Agbaje, for a double murder of two young girls in 2010. Travis gave up her career and moved to a rural location for a quieter life. When Sevvy becomes a suspect in another murder eight years later, Travis is called out of retirement to prosecute him again. This time, the victim was Sevvy's younger girlfriend and Travis' friend. In the first few moments of Monday’s premiere, viewers are taken back to 2010 when the jury finds Sevvy not guilty in Maya's most high-profile case. When Maya's former colleague asks her to work with him again to try to convict Sevvy for the new murder, she initially refused. She reconsidered and trying again to get him convicted. Sevvy taunts her for not winning the first case. This makes Maya even more determined to get him convicted this time around. Even though the biggest plot is about Sevvy who is the suspect in another murder case, there are other interesting sub-plots. There is a storyline surrounding Scott Cohen as Sevvy's defense attorney as well as Robin Givens as the actor's ex-wife who is very loyal to him. The second episode of The Fix will air on March 25 at 9 p.m. instead of 10 p.m. It is titled Revenge. Maya and her partner look for anything they can find to lead to Sevvy's arrest. They search his house for anything they can find to use against him. Sevvy tries his best to prove his innocence. Did you watch the pilot of "The Fix"?